I went to the Crystal Ballroom’s 101st Free for All show to see Cooper and the Jam. Cooper simply dazzles from the first time she walks on stage. She was stunning dressed in seductive style, but she is so much more than some pretty chick singer. She sings with such raw talent, force and just rocks you to your core. She sings styles like soul or R&B with complete ease as she played songs from her cd Motown Suite and giving us new live samples from her new, upcoming EP. A Cooper and the Jam show is one hell of a party too. Her music makes you want to dance and just be free. This lady and great band played a monster set for more than an hour and a half. I still cannot believe it was a free show. I was really impressed with her overall performance and I left in awe. This is music and a show that I could easily see in the biggest venues. Cooper and the Jam are awesome live. After one show, I am already hooked and I look forward to seeing the band play live again. I thank her and the band for putting on such an incredible show. 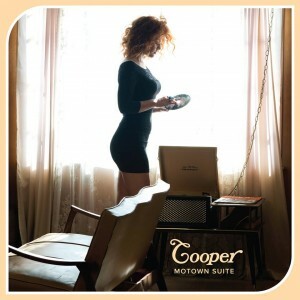 With that, I will say Cooper gladly hung out after the show making time for her fans signing cds and taking photos. Off the stage she is down to Earth, sincere and sweet. This lady is the full package. I bought her cd, Motown Suite (which has been on repeat) and look forward to the new EP. Check this band out! Cooper and the Jam please come back soon. Hello and welcome to my new blog spot here at PDX Spotlight. It has been a blast to work here so far and we have broadcasted some great episodes already. The show seems to get better and better with each episode. PDX Spotlight is a volunteer based show, which includes a wonderful team of people. I have enjoyed being exposed to new music and new bands through this show. There are some truly talented artists in this area so this is a perfect way to spotlight these talents. It has also been a fun outlet for me with my photos and I have even dabbled in some video work. I have made some new friends here and found some new music worthy of support outside the show as well. I know there is a ton of info coming your way, but you should give this show a watch. The shows average about 30 minutes, which includes live in studio performance and band interview footage. It is available on Comcast and at http://www.pdxspotlight.com. This is our first blog, simply to say WELCOME to PDX Spotlight! As our website continues to evolve we will post more content here. 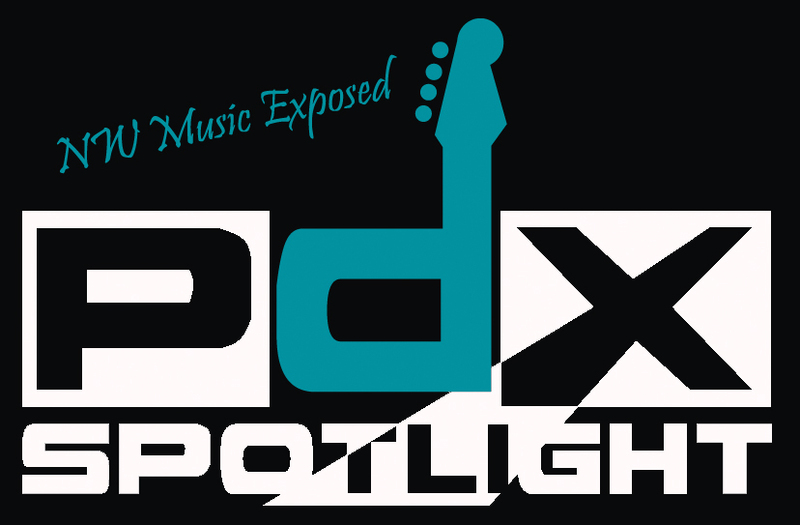 If you have any ideas for a blog or would like to contribute, feel free to send us an email at info@pdxspotlight.com. Don’t forget, if you’re a band interested in appearing on our show you can find the application at www.pdxspotlight.com/apply or under the contact tab (booking).